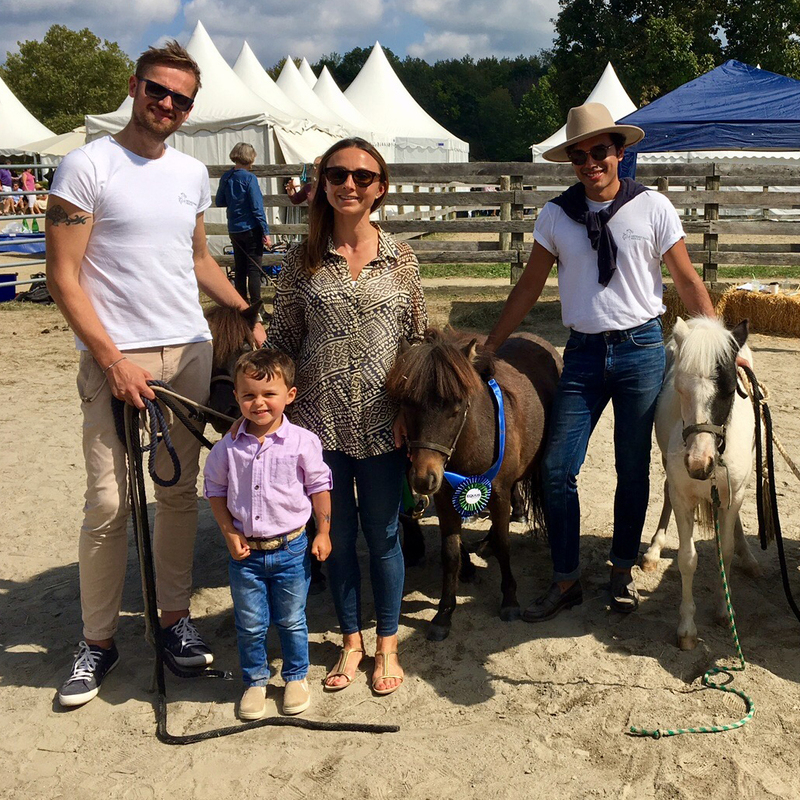 We are proud to be an EQUUS Foundation 2019 Guardian and share our horse care & use practices with the public. Our organization does not provide community outreach and/or public education programs involving horses. 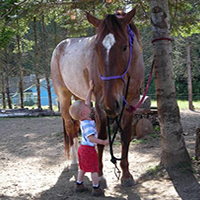 To willingly accept any horse, of any breed, size, condition or age and welcome it to our facility. Whether it be from human neglect or an act of nature, we will provide this animal with the utmost veterinary and farrier care. and would be proud to provide a loving, safe and dry environment where he can be rehabilitated safely and calmly. Currently, our goal is to provide for the animals that are currently in our care. To achieve this goal we do fundraisers and bake sales to generate much-needed funding to provide for them. Long term goal is to build an indoor arena where local children from schools will be invited to learn about horses. 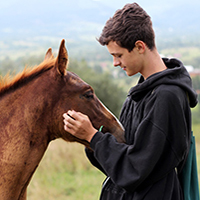 Including how to care for them properly, the cost of maintaining a horse and hopefully an overall picture of what it will require to own a horse either on property or boarding. We believe that animal abuse is a mindset, and changing young minds to respect and treat all animals with kindness is a key ingredient in putting a stop to animal abuse of all kinds. The arena will also include stalls where horses can be boarded and discounted lessons for children that show an interest. These two things will generate additional funding to help the organization become more self-sufficient. We are also starting a free-lease program for children that would like to be in 4H or compete at the fair. Although we consider ourselves a retirement facility for horses, we have acquired younger horses that we would willingly allow individuals to lease for free so they can compete and enjoy all the life long lessons they would learn from becoming involved with 4H. They of course would need to sign a contract saying the horse will be taken care of and when they have lost interest or something in life changes their goals, the horse would need to be returned to the organization. We accept unwanted horses and give them a safe, healthy environment in which they can retire. 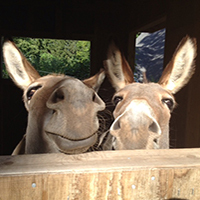 We ask nothing of them accept that they can be handled for the farrier, veterinarian, and to be groomed. We do not provide any services that are not horse related. 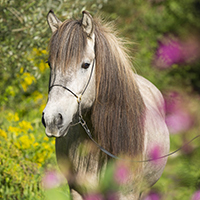 Even though we are a sanctuary and retirement facility and the horses are not ridden, when a horse arrives, we do assess the horse for handling to possibly verify the animal can be handled safely. We also accumulate tack with each arrival. ✔ Helmets are replaced at least every five years. 2018 Operations: This facility was operational during 2018. $2750 Other direct horse-related costs not including overhead or other program costs. 19 Total number of horses permanently retired. $0 Other direct horse-related costs not including overhead or other program costs. 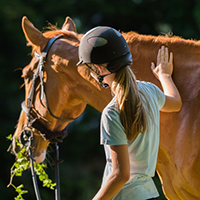 This section is required only for organizations that provide equine assisted assisted activities and/or therapies (EAAT) to people with special needs. It is optional but suggested for other organizations and an opportunity to share information about your instructors/trainers with the general public.